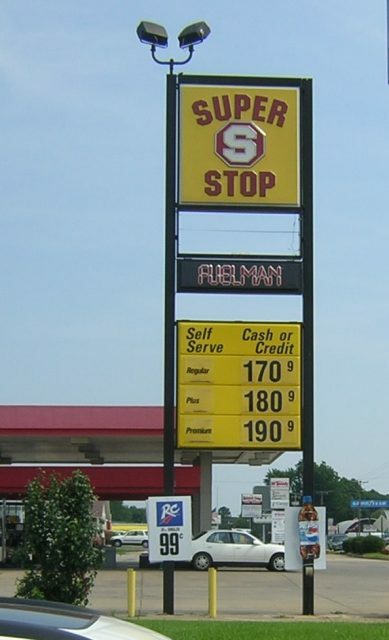 Super Stop in Springdale, Arkansas. I have seen these only in Arkansas. No idea where they are based. Photo and caption by David Backlin, June 16, 2004.